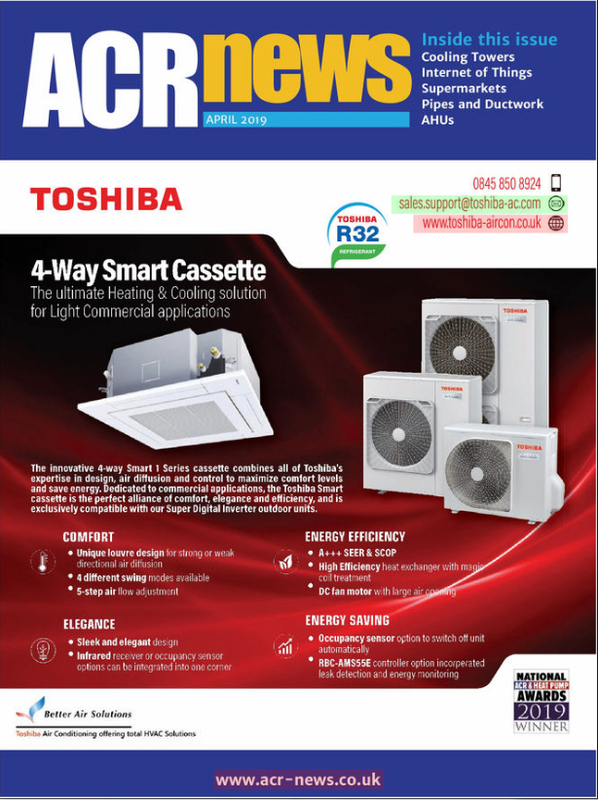 The Condair RS resistive steam humidifier is the ideal choice for heritage applications due to its responsive control and innovative scale management system. It can operate on mains water, as it is at the National Army Museum, and provide ±3 percent RH control, or on RO water and offer a close ±1 percent RH control. A humidifier that gives rapid response and close humidity control is important for museums that can be empty one minute and full of tourists in from the rain the next. A patented scale management system on the Condair RS allows in-house maintenance teams to undertake routine scale removal safely and quickly, without needing to open the humidifier’s main cabinet. A scale collector tank is located under the boiling chamber, into which scale falls during operation. Scale removal entails a simple process of draining the unit with the push of a button, disconnecting the cooled collector tank and emptying it. 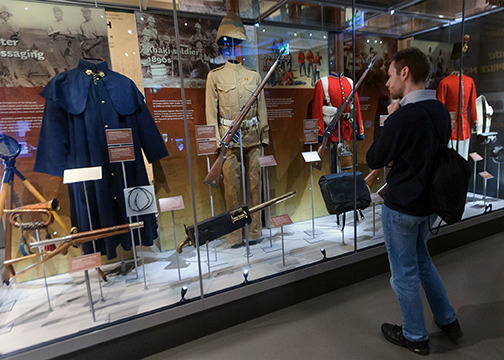 The National Army Museum is the leading authority on the British Army and its impact on society past and present, displaying thousands of pieces across five themed galleries.